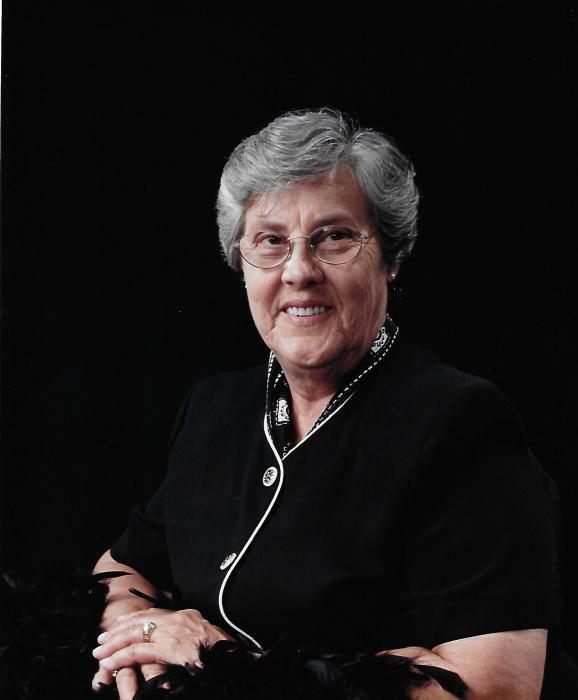 Oreta Meredith, age 81 of Clarkson, KY passed away Friday, February 1, 2019 at Norton's Downtown Hospital, Louisville, KY. She was born August 31, 1937in West Virginia, daughter of William B. and Mary Ina (Dolan) Meredith and was married to Cambell Cantrel Meredith. Mrs. Meredith was a Housewife and mother of two children. She was a member of Antioch General Baptist Church. She is survived by one son; Kevin (Michelle) Meredith, one-grand-daughter; Anastasia Meredith (Logan), one-grand-son; Bryan Meredith and one brother; Jay Meredith. She is pre-deceased by her Parents, Husband, one son; Keith Meredith, four Brothers, two Sisters and several nieces and nephews.